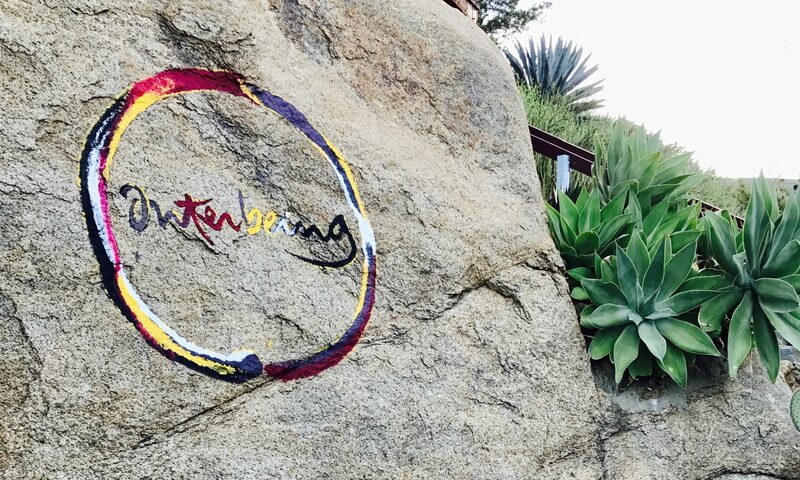 Aspirants should be mentored by members of the Order of Interbeing for at least a year, with the support of one or more monastic or lay dharma teachers who either have been directly mentoring the aspirant or who have been working with the OI mentors. Some models have been written and shared over the years. Below is a collection of mentoring models.